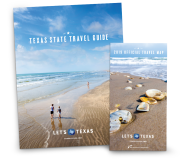 The Texas Gulf Coast offers 600 miles of coastline accompanied by seaside towns with amazing views. Whether you’re looking for a family getaway, mouthwatering cuisine, relaxation or outdoor thrills, the Texas Gulf Coast has you covered. About 20 miles from downtown Houston, you’ll find the Kemah Boardwalk where there’s something for everyone. Along with all the restaurants, roller coasters and retail shops, there are festivals and shows daily. On your next day, wake up the kids and head over to Space Center Houston, where an enormous space shuttle is waiting to greet you at the front gate. Imagine what life was like for astronauts who lived on board, and experience the new Mars exhibit after exploring the NASA grounds. Want to make a splash? Visit one of the country’s best water parks. Or pick your spot on the beach and chase the waves away from your family sandcastle—inspired by one of our sand sculpture competitions in South Padre Island, Port Aransas and Galveston. If you’re looking to satisfy your taste buds, plan a trip to Beaumont. This old-style Texas town is known for its Cajun flavors but is still thoroughly Texan as you munch down on brisket and crawfish specialties. Looking to satisfy your sweet tooth? Take a stroll down The Strand and visit La King’s Confectionary in Galveston. You’ll find more than 50 different kinds of handmade candies, including their famous Salt Water Taffy, and even have a taste of the oldest known ice cream in Texas. Read a book by the sand, collect seashells or take a swim. 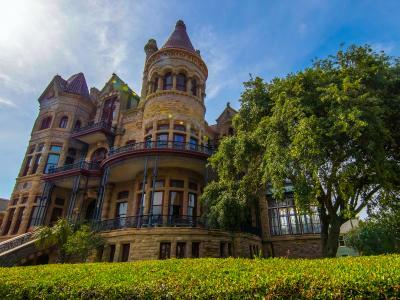 Travel back in time and admire the Victorian architecture found at Bishop’s Palace and Moody Mansion in Galveston. 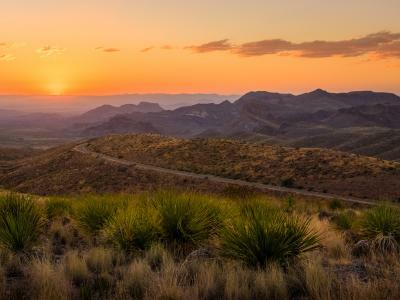 Or visit the twin communities that line the Texas Tropical Trail. In Rockport-Fulton you’ll discover Texas’ only Blue Wave beach, along with a thriving arts scene and historic sites that were built to last. It’s time for the great outdoors—Texas Gulf Coast style. Head over to Corpus Christi for some windsurfing or take a trip to Port Aransas to tee off at the only seaside links-style golf course in the state. Venture out to South Padre Island and go dolphin watching or deep sea fishing. If you’re in the mood for some nature, visit Sea Rim State Park in Port Arthur. With its 5.2 miles of Gulf shoreline and 4,000 acres of marshland that offers camping, birding, paddling and more, you’ll truly fall in love with the charm of the Texas Coast.